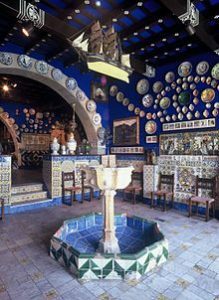 Cau Ferrat, located in Sitges (in Catalonia in Spain), was the home and study of artist and writer Santiago Rusiñol, one of the most important figures of the Modernisme movement in Catalonia. 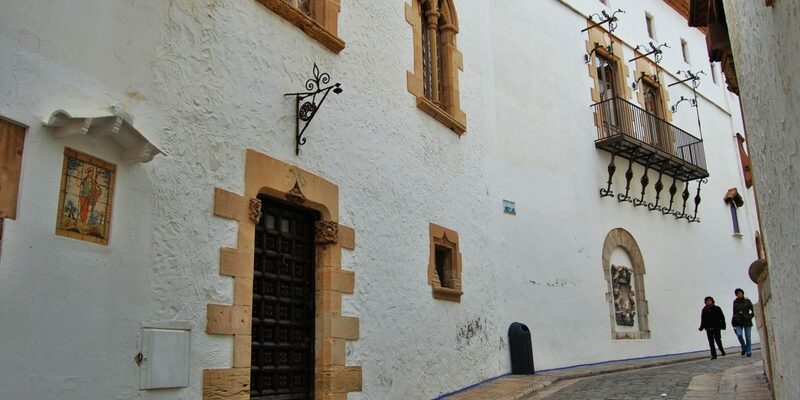 It is one of the three museums in Sitges located on the shores of Sant Sebastià beach. 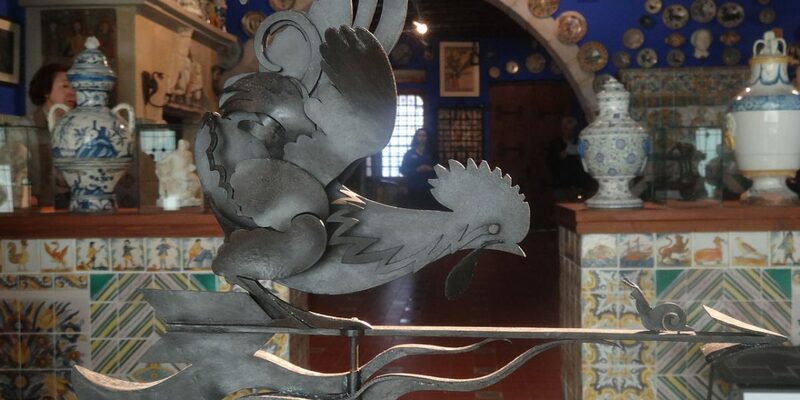 The Cau Ferrat’s collection of paintings and drawings, along with ironwork, is the largest in terms of the number of items. It contains those works by Rusiñol that the artist chose to hold onto all his life and for which he felt a special affection. Great place, close to everything.